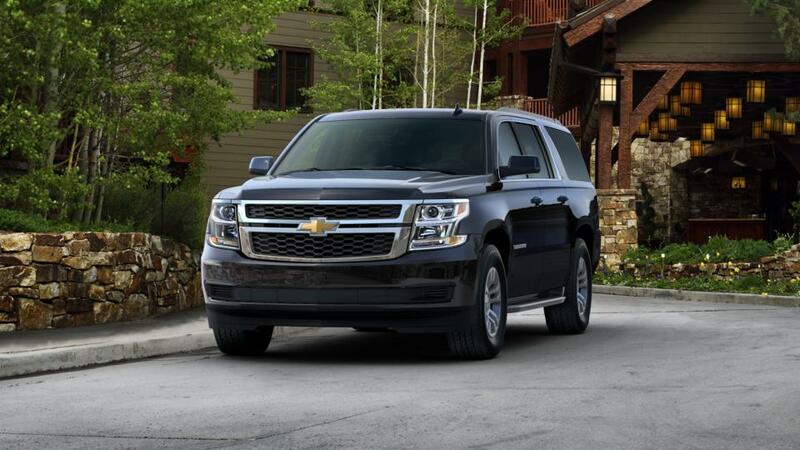 Catch the new Chevrolet Suburban at our dealership, Ingersoll Auto of Danbury, near New Milford and Waterbury. The Chevy Suburban has been around since 1935, and over the years it has built a reputation as a dependable full-size SUV. It seats up to nine passengers with plenty of room for storage and best-in-class fuel economy. It provides high-rated safety features such as low-speed forward automatic braking and a rear vision camera to help you and your passengers stay safe on the road. All in all, it's comfortable, powerful and gets the job done, for you and your family. 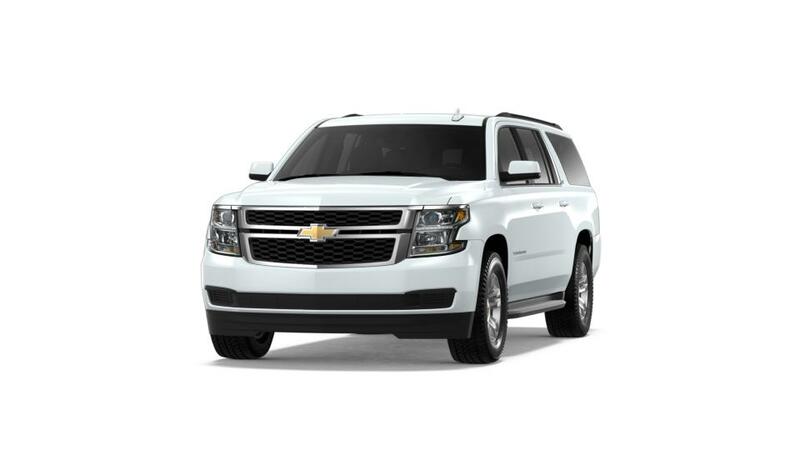 Visit our dealership, Ingersoll Auto of Danbury, to know more about buying or leasing a Chevrolet Suburban in Danbury.